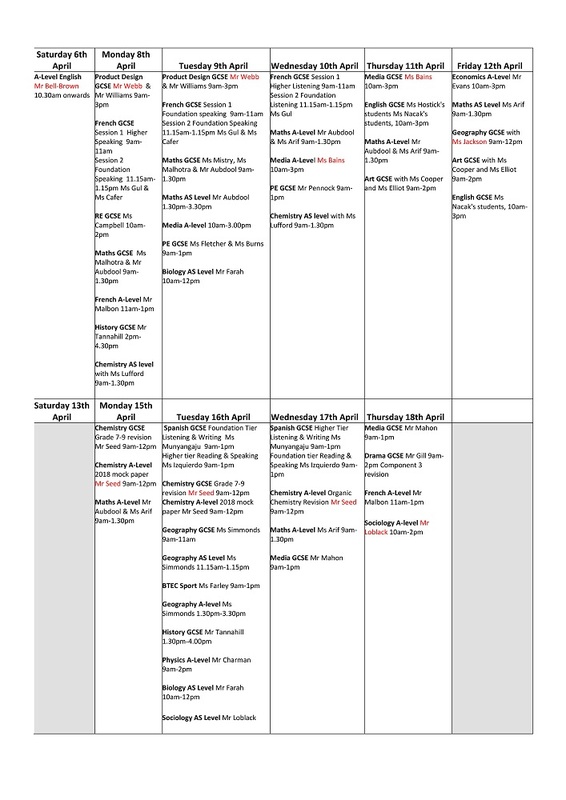 Please click the image above for our targeted intervention timetable for Year 11 and Year 13 students over the Easter Holidays to help support them in the build up to exams. On 1 March 2019, parents and carers are issued the outcome of their secondary application. Walthamstow Academy has capacity for 180 students in Year 7 and all of our spaces have been allocated. 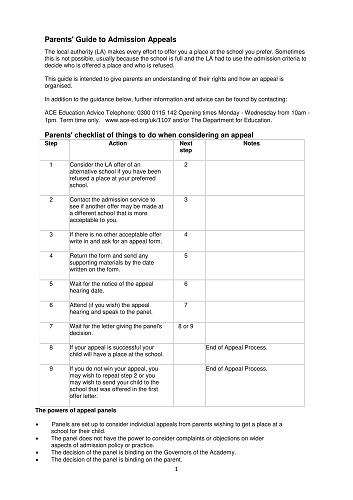 However, if you wish to appeal for a place at Walthamstow Academy, please read the guidelines attached and complete the appeal form. 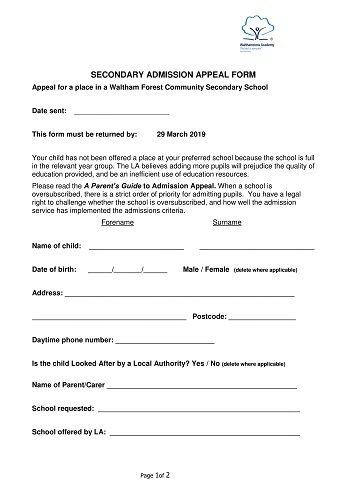 Appeal forms must be returned no later than 29 March 2019 directly to Walthamstow Academy. Jack Petchey "Speak Out" Challenge! Winner. Congratulations to our amazing speaker in Year 10, who was recently crowned the Regional Champion at the 2018-19 “Speak Out” Challenge! Waltham Forest Regional Final. Her speech, entitled ‘Markings’, defeated competition from sixteen other students from across the borough to earn her this title. She will now be invited on a variety of trips, including to the Houses of Parliament, and will progress to the semi-final of the competition with a chance of speaking in the Grand Final at a West End theatre in July. We wish her the best of luck with the next stage of the competition and congratulate her for representing Walthamstow Academy so excellently. Anyone worried or anxious about recent news events should speak to a teacher or their local Safer Schools Officer directly who will be happy to speak to them. It is important that we all stand together against all forms of Hate Crime and discrimination. Report all incidents of Hate Crime to police.